Brownies is for ages 7-10 years. They meet in the Church Hall from 5:30 to 7:00pm. Guides is for ages 10 and above. They meet in the Church Hall from 7:00 to 8:30pm. On Tuesdays during term time we run a toddler group from 9:45am to 11:15am in the Church Hall. It includes toys, craft activities, music, drinks and snacks. The cost is £1.50 for the first child and 50p for each extra child. All children must be accompanied by a responsible adult throughout. 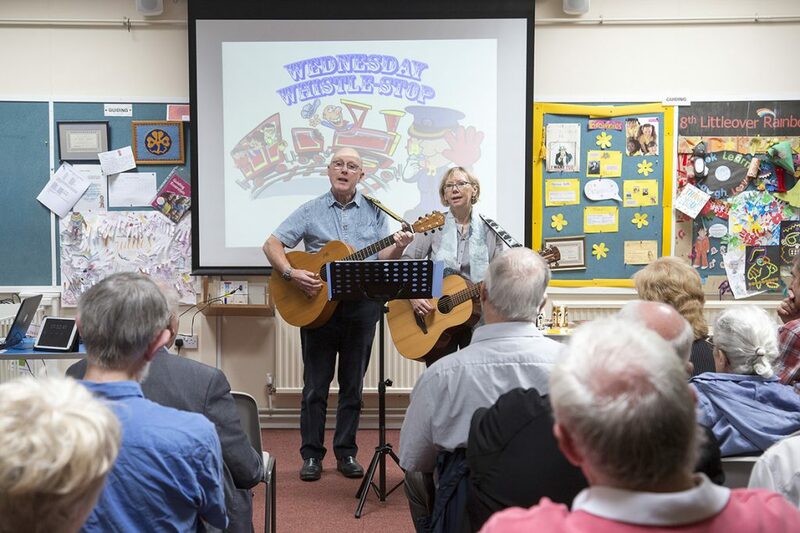 Wednesday Whistle-Stop takes place on alternate, odd-numbered months in the Church Hall. It starts promptly at 10:30am and consists of a series of short presentations on differing subjects. No presentation lasts more than 15 minutes and refreshments are available at ‘half-time’. Learn more about Wednesday Whistle-Stop here. This service takes place in the Church at 11am on the first Wednesday of the month on alternate, even-numbered months to sing a selection of well loved hymns from throughout the ages. Members of the congregation also have the opportunity to select hymns for future services. The Discussion Group meets at 7:30pm every Thursday in the Church Hall. It is a time for informal discussion (usually based on a pre-arranged topic) and prayer to encourage one another in our Christian faith. Rainbows is for ages 5-7 years and meet in the Church Hall from 5:45 to 6:45pm. 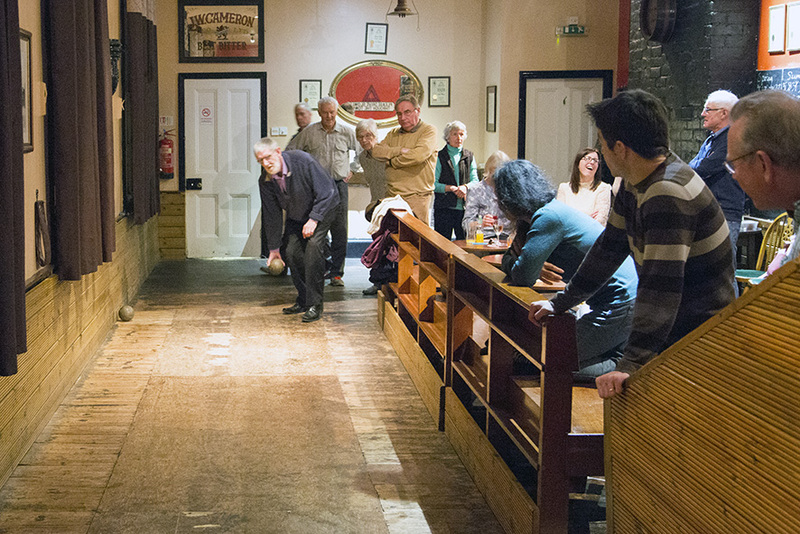 From time to time the Church holds social events, such as meals, treasure hunts and skittles evenings. These are intended to help us to get to know each other better and provide an opportunity to welcome friends and aquaintances into the church. Forthcoming social events are published on the Latest News page. The church hall is available for bookings; please contact Margaret Ballard, 01332 346481. Click here for more information about Room Hire.